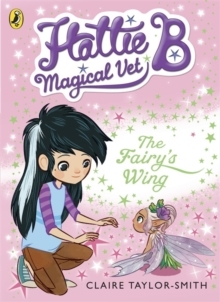 Discover a secret world of fairytale creatures! 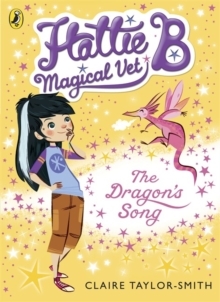 Book 5 of Hattie B's magical adventures. 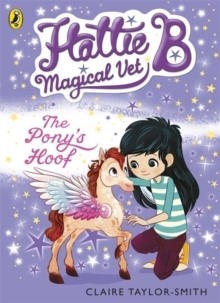 Hattie B has been called to the Kingdom of Bellua - a baby Pegasus needs her help!Evil King Ivar of the Imps has hurt the little pony's hoof and stolen his magical powers. Hattie just needs one apple and some special spice to help him, but it's going to be harder than she thinks to get it - King Ivar is waiting for her . 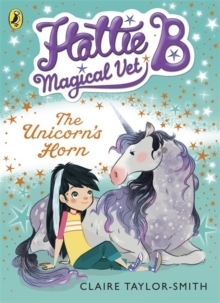 . . Hattie B is inspired by a little girl called Harriet, who once asked 'where do unicorns and dragons go when they're unwell?' Her mum, Lindsay Taylor, and their friend, Suzanne Smith thought long and hard and suddenly realised - a magical vet of course! 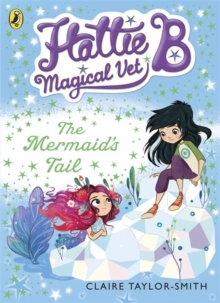 With this twinkle of an idea they met the writer Claire Baker and together they created the Kingdom of Bellua - and the pen name Claire Taylor-Smith.